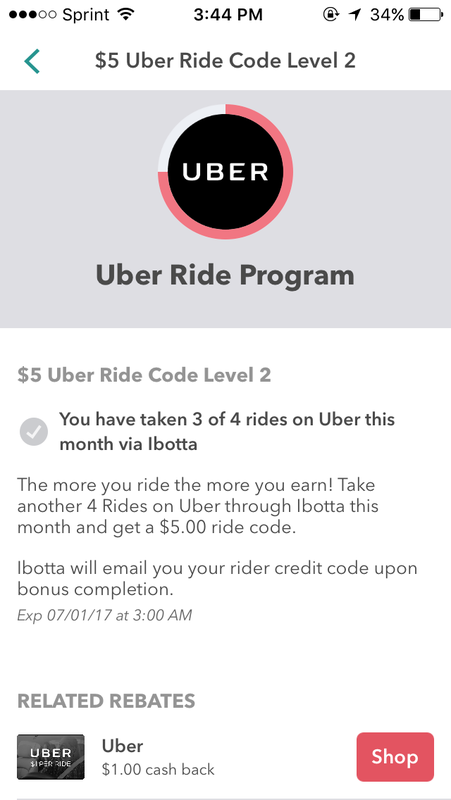 If you find yourself using Uber often as well as cashback grocery apps then Ibotta has a good deal for you. As someone who uses ride sharing apps often, I came across Ibotta’s renovated app after taking a break from it for awhile. If you use Ibotta or would like to start earning cashback on groceries just sign-up here. 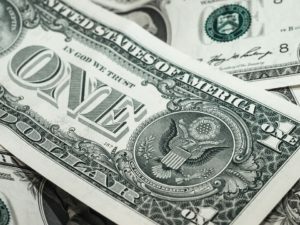 You’ll also earn anywhere from a $5-$10 bonus just for signing-up! If you don’t currently have an uber account, use this code: kianab67ue and get a free first ride! So let me sum everything up for you. 5) Make sure you OPEN the IBOTTA app FIRST, and then open UBER THROUGH IBOTTA. This is how you’ll receive credit. 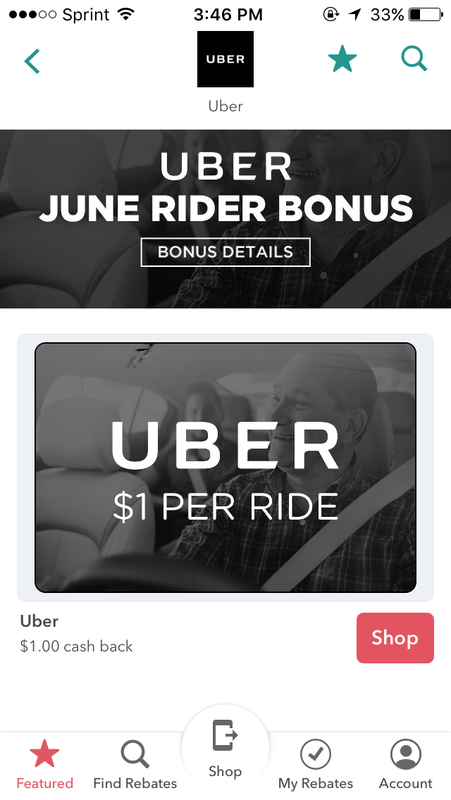 6) After each completed ride, you’ll receive a $1.00 to your Ibotta account and with a certain amount of rides you’ll receive $5 or more towards your Uber account. I’ve earned over $20 with Ibotta for the cashback via Uber and earned $10 in credit towards my rides. You can save too, take advantage of this offer while it still lasts! Comment with any questions below. 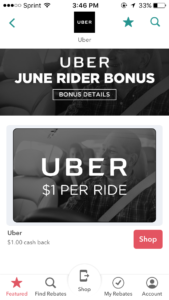 *This is ideal for anyone who uses Uber or other rideshare programs frequently and would like to earn cashback/discounts toward their future rides.This is also ideal for anyone who can use download phone apps. **To find the other top 4 cashback apps, read here!